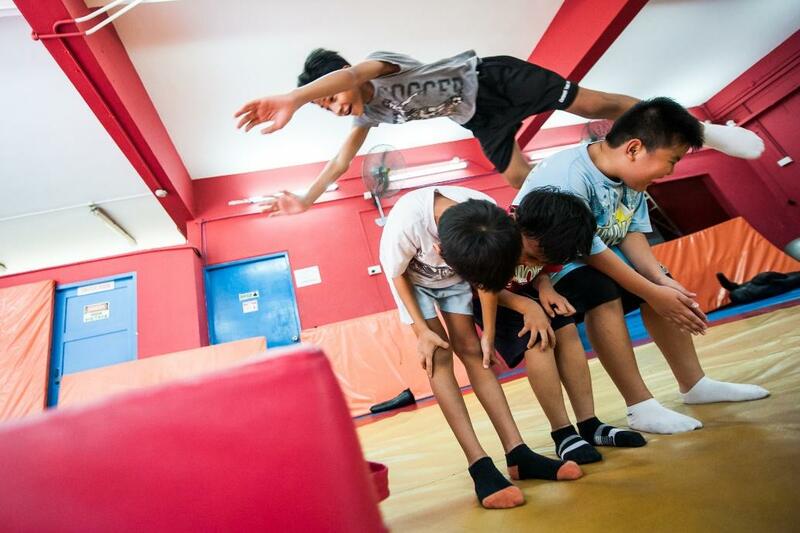 The Wrestling Federation of Singapore is seeking funding support for its upcoming Youth at Risk Project, ‘Beat The Streets – SG’. 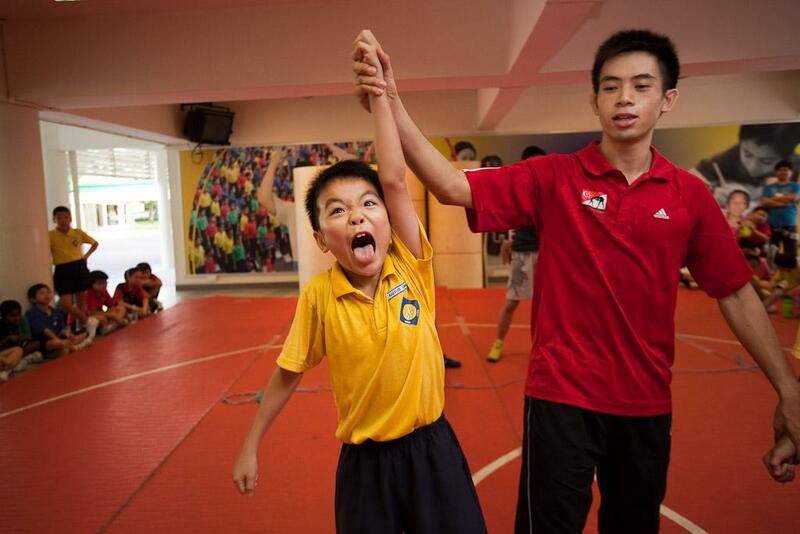 ‘Beat The Streets – SG’ will combine Olympic Wrestling and Financial Literacy education for youth aged between 13 and 18 through a values-based learning approach. While the program is set to be the first of its kind in South East Asia, it has enjoyed a proven track record in other parts of the world such as in Africa, the Middle-East, Eastern Europe and the United States of America. In America, Beat The Streets will be hosting its annual Gala and International Competition on May 19th in Times Square, New York. The funding we are seeking will mainly go towards increasing participation, gym time and implementing a values-based education program. We seek to get the greatest return possible on the money spent with our focus being on increased participation and development. As with any at-risk program, there will be an increase in the spending per child as families are often unable to offset costs associated and your generous grant will also help us to offset these costs. 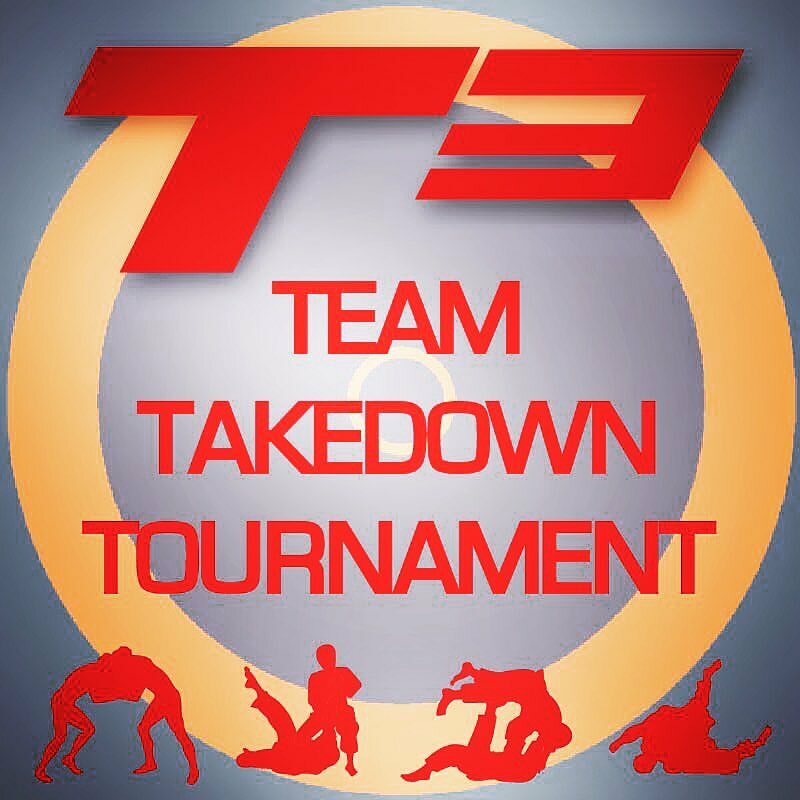 ‘In wrestling, every child learns that they are the main reason whether they succeed or fail and with this in mind, we designed our program to equip our youth with the skills required to become successful.’ – WFS’ Operations Manager, Gabriel Huang. With your support, we hope to provide a safe, constructive outlet for our urban youth, fighting childhood obesity and teaching our youth about the values of persistence, dedication and the value of working hard to reach one’s goals.